If you’re involved in an auto accident, it can be difficult to recover and heal from the damage. Although you may already suffer from injuries or emotional trauma, the accident can get even worse by becoming a legal matter if you can’t resolve the situation with insurance companies. If you’re in a car accident, there are a few reasons to consult an auto accident lawyer. If you suffer from an injury or have a loved one who is killed in an accident, it’s necessary to seek compensation from the responsible party. 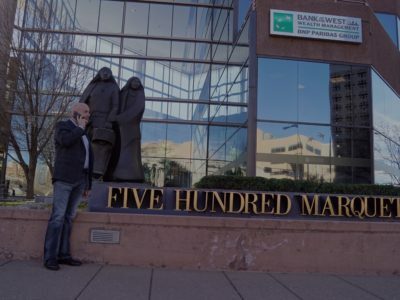 Hire a personal injury attorney in Albuquerque or a wrongful death attorney in Albuquerque to represent you to cover the losses and pay for medical expenses, lost wages, and car repairs. In some cases, you can benefit from a medical malpractice attorney in New Mexico if you received a lack of care while being treated for your injuries. It can be challenging to know your rights if you’ve suffered an injury in a collision but don’t have legal experience. An auto accident lawyer in Albuquerque can answer your questions and help make it easier to understand how much compensation you deserve. You’ll feel more prepared and confident in court with the help of a legal representative who’ll ensure that you have a better chance of receiving compensation. 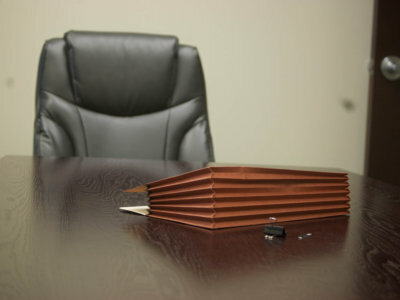 In DUI cases, you can benefit from hiring a criminal defense attorney in Albuquerque who works hard to seek justice. There is a significant amount of paperwork involved when you take legal action against another driver. An auto accident lawyer in Albuquerque will be able to explain legal terms and handle the legwork involved in the case. With a skilled attorney on your side, you can avoid filing mistakes and be sure that you fully understand any documents you sign. You may be accused of being at fault in an auto accident. This can put you at risk of having to spend time in jail time or pay substantial fines. 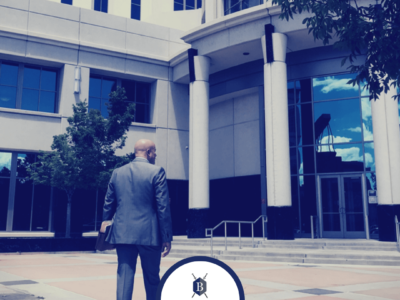 Hiring an attorney will give you a strong defense team led by professionals who can analyze the details and help ensure that you’re defended in court. If you admit fault, a professional attorney will also work hard to lessen the ramifications of your conviction. 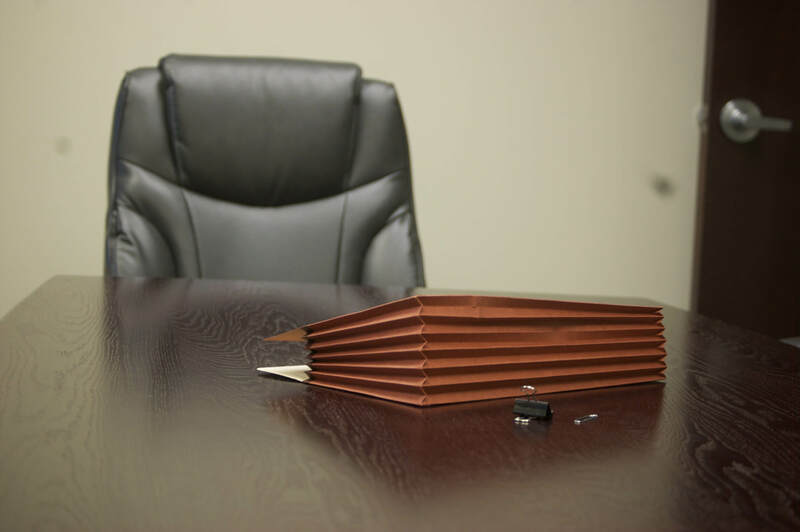 Whenever you’re involved in an auto accident, your next step should be to call an attorney for representation. 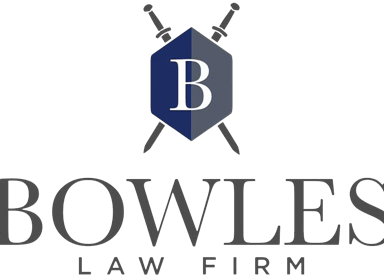 Contact Bowles Law Firm today for your free case evaluation.